It has never been more urgent than it is today to help try to save the last remaining wild tigers from extinction. Phil Davis founded Tigerawareness in 1998 to help do all he possibly could to save them. he is a remarkable man and a man completely dedicated to his cause. 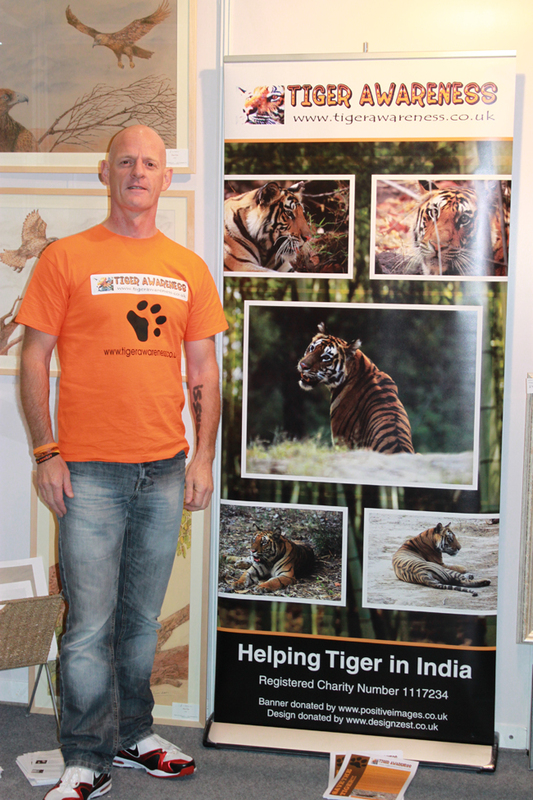 I have had the honour of working with Phil at the Wildlife Expo in London to try and raise public awareness of the desperate struggle going on in India, and to gather urgently required funds to help his cause. It is a privilege to work with someone so singlemindedly devoted as he is. He takes no profit from all the work he does out in the field and uses every penny donated directly to help tigers. Having seen what Tigerawareness does on the frontline of the battle to save tigers, I can wholeheartedly recommend them as a charity holding the highest of standards, and one that is doing exactly what it is supposed to be doing. Please donate something to this worthwhile cause, any amount at all will be greatly appreciated. 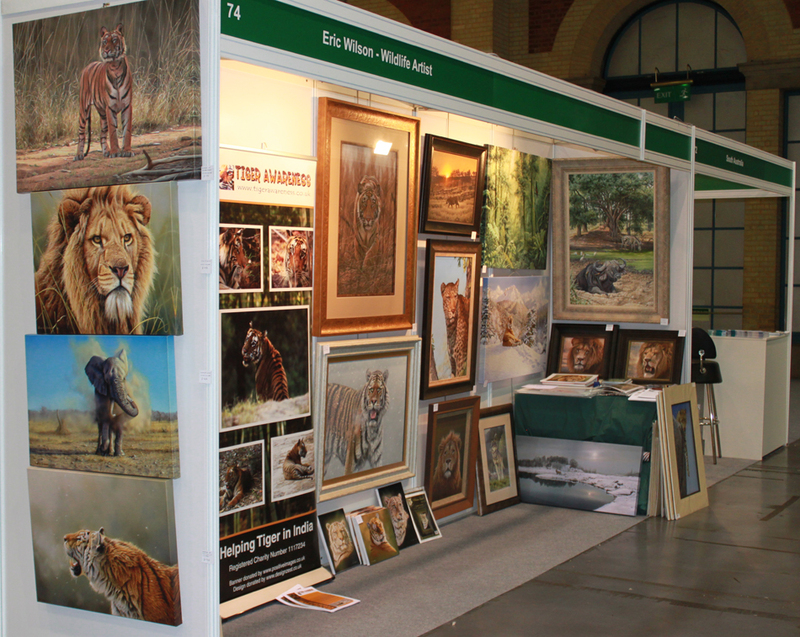 Tigerawareness at my London Expo. Phil has written a book about his times in India, how everyone has helped, and includes maps and some 50 colour photographs.